Family law expert Davina Warrington has joined a ground-breaking solicitors' firm and established a new office in Burton-on-Trent. 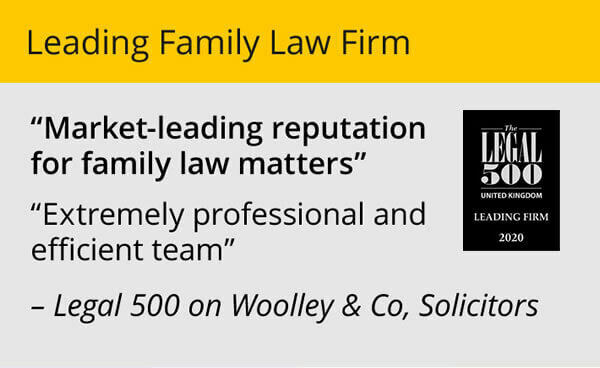 Davina, a well-known lawyer in the town for a number of years, is the newest recruit of Woolley & Co, a 'virtual' practice offering legal services largely over the internet and via phone. This pioneering approach is breaking the mould for firms of solicitors by doing away with regular, time-consuming meetings at often imposing offices. Davina, aged 27, who hails from Burton on Trent and attended Derby High School, specialises in family law. She said an increasing trend was seeing her being consulted by non-married couples who do not want to walk up the aisle but want their relationship to be formally recorded in case something goes wrong further down the line. “Relationship solicitor is the term used these days, but laws have not really changed to take into account the fact that fewer people are actually getting married but are staying in relationships for long periods of time,” said Davina. 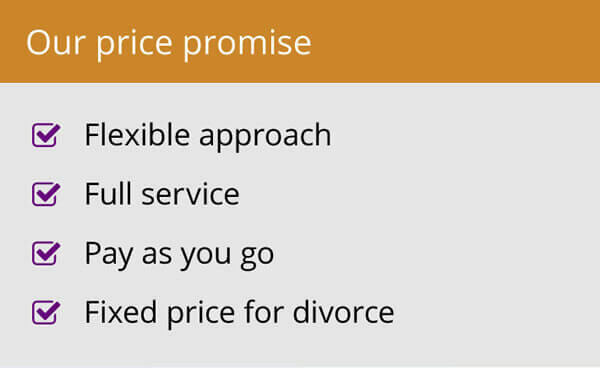 “Pre-nuptial agreements are also becoming more common for people outside the high income bracket. In additional I deal with a lot of what people know as custody and access cases, though it is now residence and contact. “The approach adopted by Woolley & Co is definitely different. Most law firms are quite traditional in their approach which means that people have to wait for appointments and the whole process can be quite time-consuming. “Though I still meet clients whenever I can, I now have the flexibility to conduct matters on-line and on the phone, which significantly speeds things up. Andrew Woolley, Woolley & Co senior partner, said: “Davina is already well-established in the Burton area and we are delighted she has joined us and helped us further expand the firm. 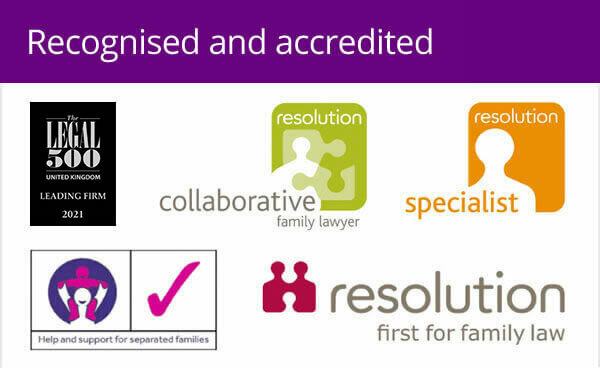 “Being a specialist in family law, she not only has the expertise on the legal side, but also a friendly, sympathetic approach to what can often be highly-emotional cases.